Teen Aspect features a range of simple solutions for teenage skin. For instance, the Teen Aspect Cleanser gently foams up and exfoliates to prep skin for acne and congestion treatment. However, it won’t irritate, and it’s special formulation works for all skin types,including normal, dry, and oily. 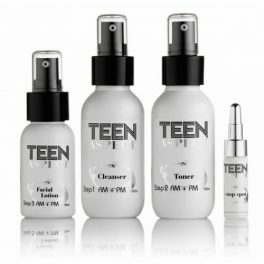 The Teen Aspect Toner is perfect for teens with oily skin who need to cut down the shine. This product effectively removes that grimy layer and leaves the skin feeling clean and fresh. It also helps unclog pores and balances the complexion. For stubborn acne, the Teen Aspect Stop Spot treatment is perfect for clearing up breakouts; for any age! It kills acne bacteria and dries out pimples without irritating the skin. It accomplishes this with advanced acne-fighters, plus proven ingredients like salicylic acid and lemon tea tree oil. Teen Lotion – won’t clog pores and gives just the right level of hydration. 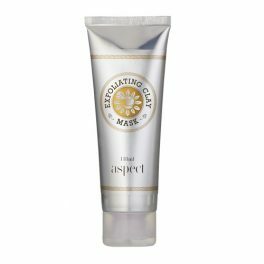 Often oily, acne skins are dehydrated and this product treats this well. For teens who want to conquer acne once and for all, Teen Aspect is a great solution. These are some of the best products for teenage skin and the common skin problems that come with the territory. 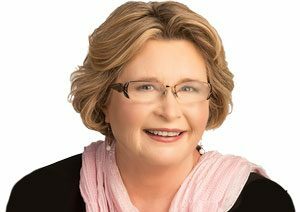 As a mum, the teen kit is an easy way to introduce your emerging 10-14 year old to a healthy skin care regime – before they start surfing the internet and before peer group pressure sets in.